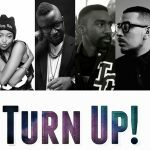 The South African hip hop industry is experiencing a massive boom. 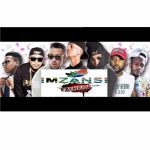 Things never felt this good as the SA rap scene is easily considered the best on the continent of Africa and gradually expanding the country’s boundaries on the global music map. 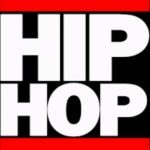 These days, artists are not only spitting flows; they are also selling out stadiums, making global standard motion pictures for music videos, becoming Hyenas on ‘Sway In The Morning’, and even enjoying heavy rotations on US radio stations. The modern day South African emcee understands he’s got a talent, knows the massive competition he faces on the circuit, and is knowledgeable about the business side of his craft. However, there are a few actors who are blazing the trail in this regard and leading that resurgent revolution. They are the true heroes who deserve to be celebrated. 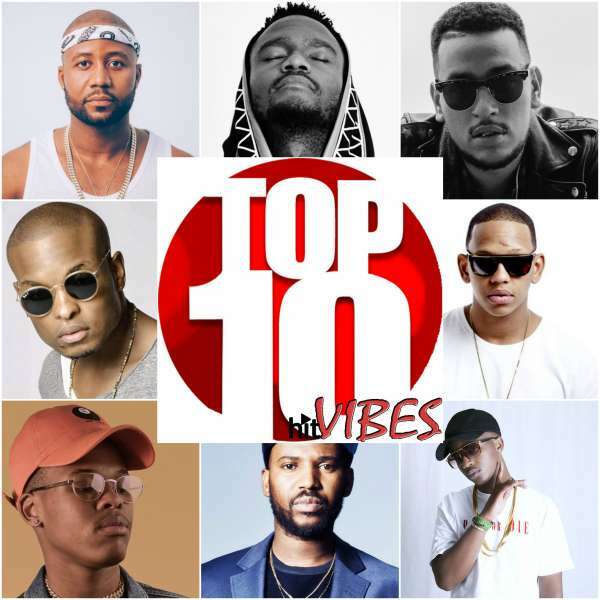 Based on several factors including current activities, recognition, international mileage, awards, chart-colonization, power moves, strategic business sense, collaborations and overall ground-breaking contributions, we have compiled a list of our current top 10 rappers in South Africa. Scoring the top gong on our list is the self-styled king of South African hip hop, Cassper Nyovest. Born Refiloe Maele Phoolo on the 16th of December, 1990, Cassper Nyovest is paving the way for a new generation of duly informed South African artists. 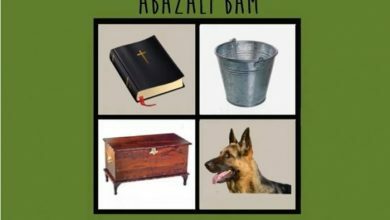 The “Abashwe“ rapper has enjoyed a whole lot of firsts in his career but doesn’t seem to be taking his foot off the gas. Last year 2016, Cassper Nyovest became the first South African rapper to appear on the acclaimed American hip hop show, Sway In The Morning. That feat has been followed up by AKA and Kwesta. 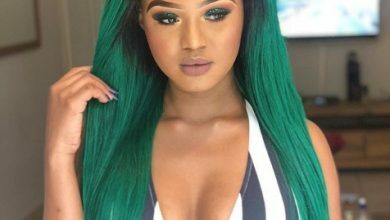 Not done, Cassper was only just a little short of filling up an entire stadium when he hosted his ‘Fill Up Orlando Stadium’ Concert. The event was graced by many celebrities across board including international artists in a feat never achieved before in South African hip hop. This year 2017 he dropped “Tito Mboweni“ to critical acclaim. Even with all the criticisms, its music video sits on 1.6 million views on YouTube. 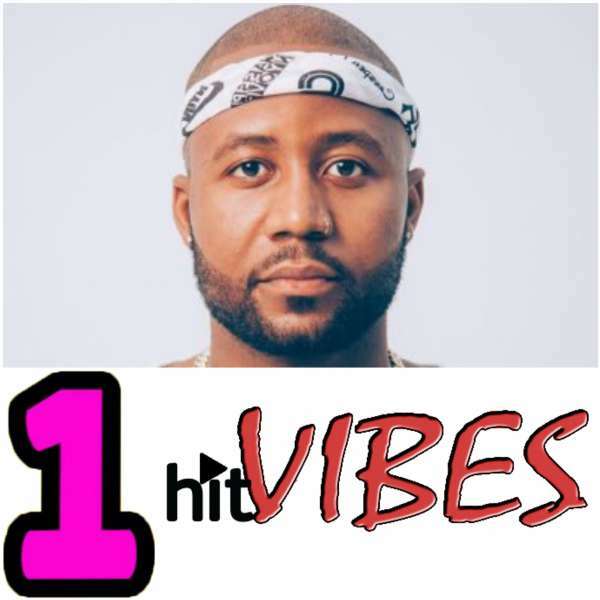 Cassper Nyovest‘s “Thuto Album“ also dropped and has been enjoying several rave reviews from fans, pundits and critics, while enjoying a notable presence on charts. 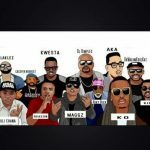 The 16 tracker project of musical art just all but confirmed Cassper Nyovest‘s place in history and his royal spot on the South African rap scene. 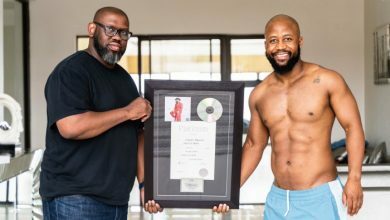 Did we mention Cassper‘s double platinum feat with his debut album – Refiloe? Your guess should be as good as ours. Born Kiernan Jarryd Forbes on January 28, 1988, AKA is one helluva talented rapper and he knows it. Supermega is currently one of the most important actors doing it big on the South African hip hop circuit. The “Dreamwork” rapper has simply edged his name beautifully on the sands of time. 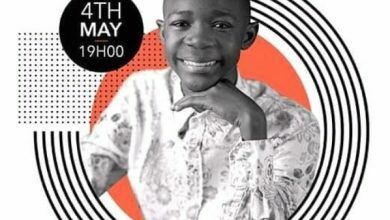 On 27 November 2016, at the end of the Idols Season 12 Finale, AKA premiered his single “The World is Yours“ and performed it for the first time on the show. 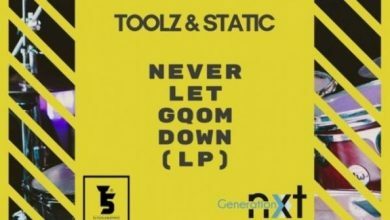 Later that week, the single premiered on American Radio station Shade 45, hosted by Sway, and on British Radio Station BB1 Xtra. 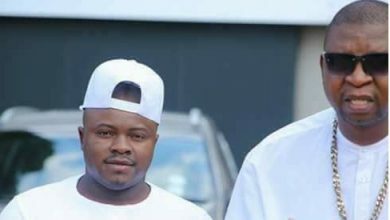 That single has gone on to become a viral sensation and its music video currently sits at 1.4 million views on Youtube. 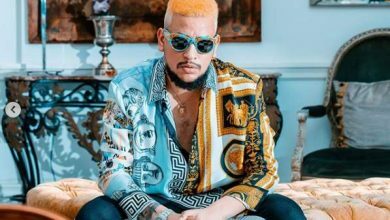 However, AKA might have started the current revolution for music videos as he backed that effort up recently with the visuals for “Caiphus Song“. 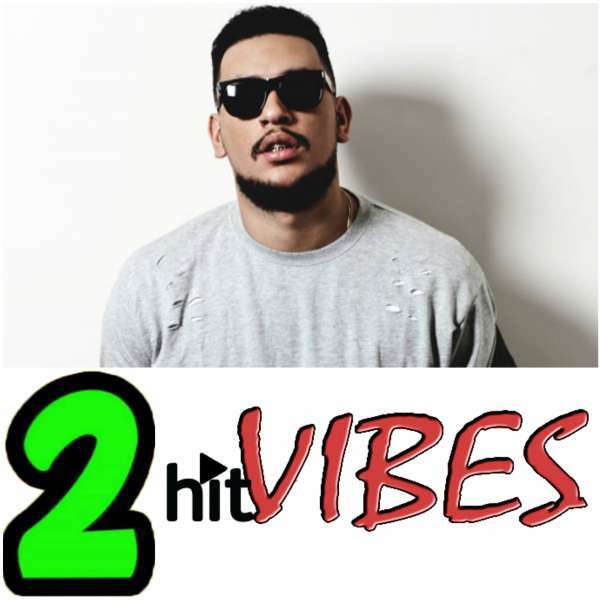 AKA continues to be a trailblazer and this year has collaborated with Anatii on “10 Fingers“, as well as the recently dropped chart-topping smash – “Don’t Forget To Pray“. This jam has taken over even US radio stations with some heavy rations to bless the American audience. The duo aren’t even done as they plan to release a collaborative album later this year and to be titled “Be Careful What You Wish For”. AKA is a genius and the new face of the quality streaming off the South African hip hop industry. We believe he’ll score more major honours both home and abroad and do the nation proud. 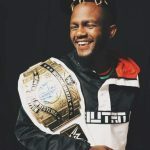 For the largest part, Kwesta had been an unsung hero. However, we think the entire nation is just waking up to his ingenuity, ability and talent. Born Senzo Mfundo Vilakazi on 11 August 1988 in Katlehong, Ekurhuleni, Gauteng, Kwesta continues to set the bars high; while stay focused on his music rather than the noise. 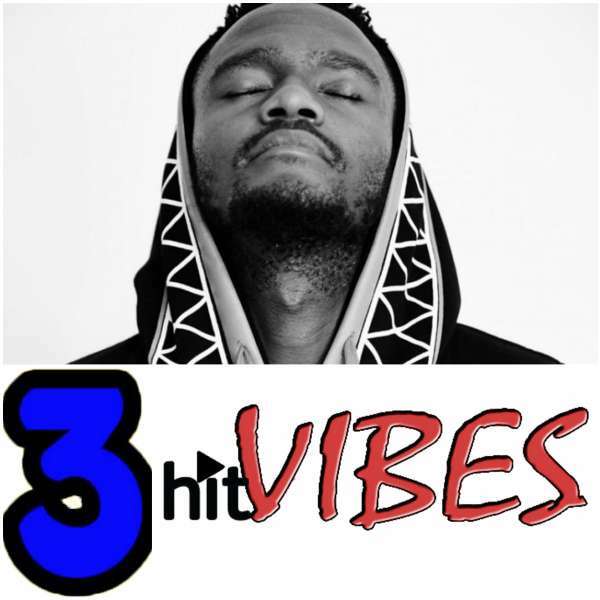 Continuing on his roll from 2016 which witnessed the birth of his “Dakar II” album; Kwesta dropped “Ngiyaz’fela Ngawe“ this January and became an instant viral sensation. Featuring Thabsie, that effort might be one of the songs that defines this calendar year. Not done, Kwesta recently featured on Sway In The Morning as the third South African rapper to do so after Cassper Nyovest and AKA. His freestyle received so much ovation that he was tagged the legendary hyena on the award winning breakfast show. Now, Kwesta has gone on to earn a whopping 6 SAMA nominations – the first of any hip hop act in history to get such nods. Kwesta might be the most humble and down to earth rapper in SA, but we anticipate great things for this uber-talented flow spitter. Mr Cashtime, K.O, isn’t just any ordinary rapper; he is a Skhanda Gawd! Born Ntokozo Mdluli, K.O has unleashed a massive generation of South African rappers through Cashtime Life Records. Even other artists give due respect and accolade with Proverb recently stating that K.O invented a whole new genre of rap music. In 2016, K.O dropped the massive OkMalumKoolKat assisted hit song “Don Dada“. He has followed that up in 2017 with “Pretty Young Thing“ and a music video to match. 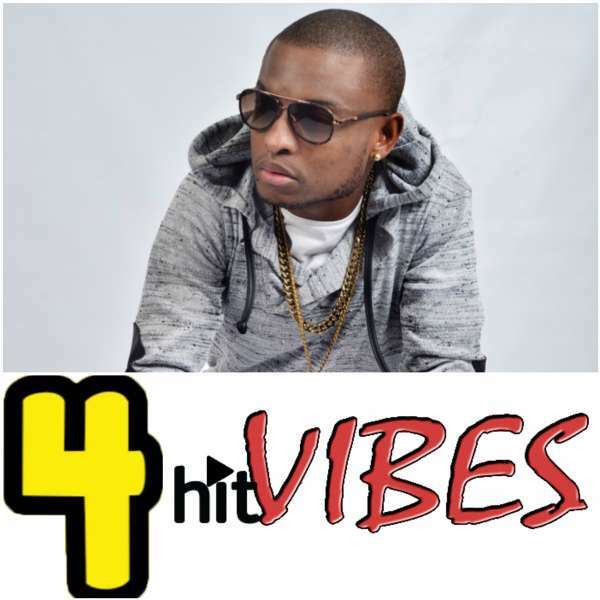 K.O is a lyrical gem and has managed hits upon hits. After much prodding from fans on social media platform, Twitter, K.O confirmed he will be dropping more music soon and possibly an album. It promises to be massive as other projects K.O has dropped including his totally respected “Skhanda Republic”. North god, Da L.E.S is on a massive wave of empire building on the South African hip hop circuit. Once the “Hall Of Fame“ album dropped; then we knew there were alliances drawn to stage an overthrow or complete takeover. Da L.E.S was one of the leading actors of that coup d’état, leading the Fresh 2 Def army. Born, Leslie Jonathan Mampe, Jr. on 26 July 1985 in Washington United States of America, Da L.E.S packs a wavy lyrical groove that’s definitely a standout. Last year 2016, he dropped his “Diamond In Africa“ album which featured such gems as the Gemini Major assisted “Lifestyle“. This year 2017, Da L.E.S has been instrumental to such hit songs including “Glory“, “So High“, “Who Shot Ya“ and “Yeah“. 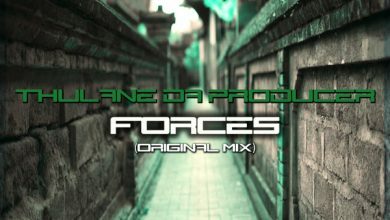 With our prediction, Da L.E.S is only just getting started and with F2D at his back for support; you better watch out for for Da LE.S‘ arsenal of lyrical ammunition coming your way soon. 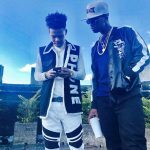 Wonder boy, Nasty C is not only the future of South African hip hop; he is also proving to be the present. 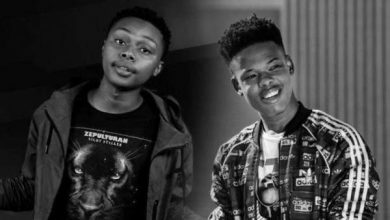 Born David Junior Ngcobo on 11 February, 1997, Nasty C is obviously the general of the new school; the generation of young and talented South African rappers currently flying the flag. Last year 2016, Nasty C dropped his massively successful “Bad Hair Album“ which was quickly followed up with the “Bad Hair Extensions“. 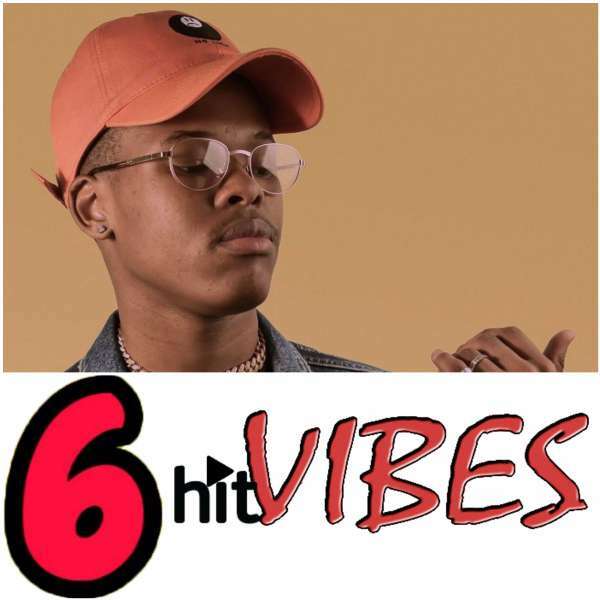 This year, Nasty C has gone on spree of dropping music videos for tracks off that project of musical art and has been very successful at it. Not done, he went on to collaborate with Ma-E and Nigerian superstar singer, Seyi Shay on the soundtrack for Season 5 of MTV TV series, Shuga, titled “Down South“. Nasty C has got that lyrical potential that dwarfs the success of even A-list rappers whenever he goes on a collaboration. 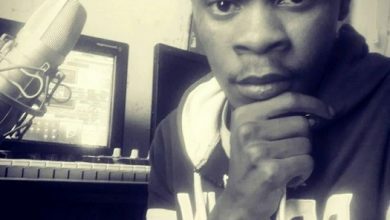 We believe the sky to be the limit for the Mabala Noise Entertainment kid. 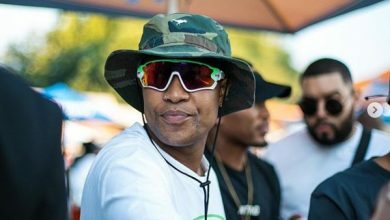 Emtee is currently doing big things on the South African hip hop circuit. 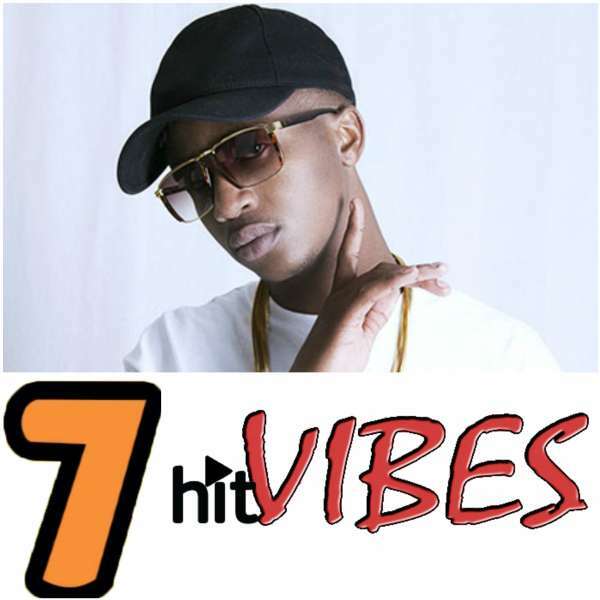 Backed up by the ingenuity and strategy of his record label – Ambitiouz Entertainment, Emtee continues to drop hit songs after hit songs. His recently dropped “Ghetto Hero“ might have caused some controversy; its massive acceptance is what music fans are choosing to focus on. Born Mthembeni Ndevu on September 15, 1992, the world got to know what Emtee could offer with his debut single, “Roll Up”. Then his debut “Avery” album dropped and then it went platinum – and then we realized this emcee was a genius called Emtee. 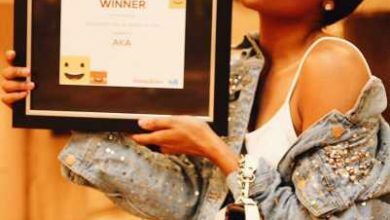 Emtee continues to score it big on awards. 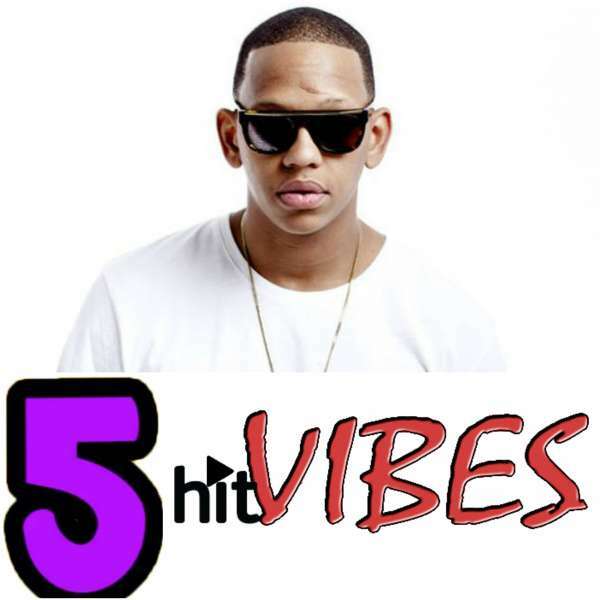 His “We Up“ smash proved one of the most popular songs of 2016 and plans are in top gear for the drop of yet another album. The young rapper packs the lyrical content, singing vocal abilities, and the smoothest of deliveries. How is it possible not to expect great things from the talented act? 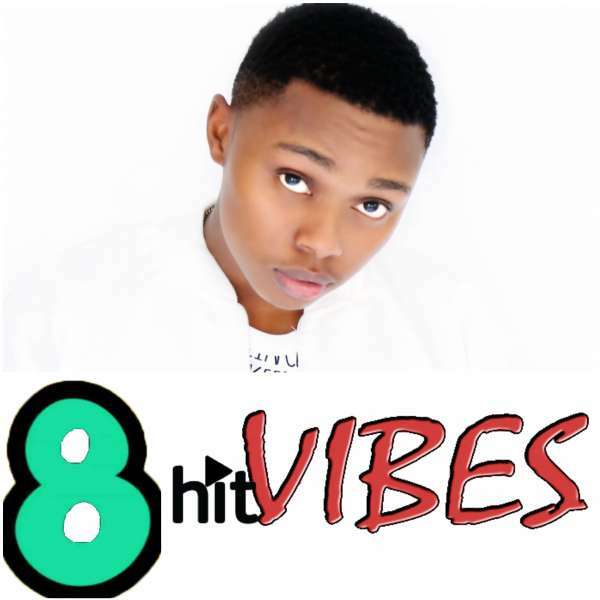 Former Ambitiouz Entertainment associate, A-Reece is about the best as it comes with rap talent. The genius is one of the young talents that proves the future of South African hip hop is in great hands. Born Lehlogonolo Ronald Mataboge on 27 March, 1997, A-Reece dropped his “Paradise Album” last year 2016 to massive acceptance. The project became an instant fan favourite and his solo drive proved just about how much lyrical talent and content that A-Reece packs. 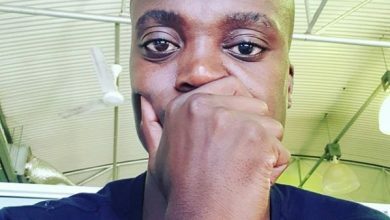 Unfortunately, the wordsmith from Pretoria West, Gauteng, recently split with Ambitiouz but has gone on to drop a roll of fierce singles since that break up. Now, it is left to seen how that move affects his career as the set-up is one that is easily programmed to help artists thrive and be at the core of fan and media mentions. A-Reece does posses everything to thrive so we expect him to remain a top rapper even many years from now. Anatii‘s “Artiifact“ album which dropped in 2016 is considered one of the most balanced projects of musical art in recent times on the South African scene. In fact, “Tell Me” off the album which featured American R&B singer, Omarion, has been taken a lot of cake on the circuit. Not done, Anatii teamed up with AKA this year for the drop of the sizzling hit song “10 Fingers”. The duo followed up with the recent smash “Don’t Forget To Pray” which smash has been enjoying the cake at the top of several chats, as well as massive fan-acceptance. 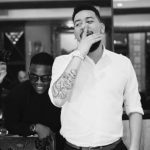 Anatii and AKA are set to drop a collaborative album later this year to be titled “Be Careful What You Wish For”. 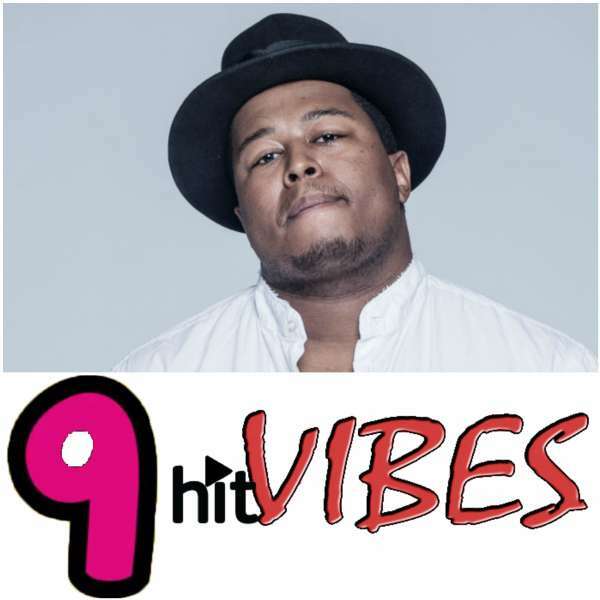 Born Anathi Mnyango on January 8,1993, Anatii is clearly one of the current top rappers in South Africa and it would be difficult to leave him out of the list. 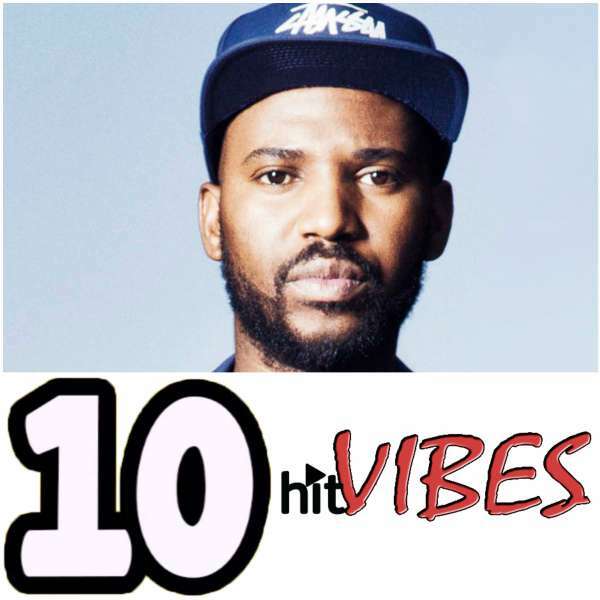 OkMalumKoolKat is currently one of the top rappers off the South African hip hop stage. 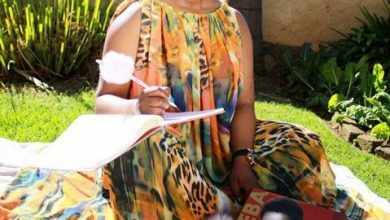 Born Smiso Zwane on 27 July, 1983, OkMalumKoolKat had a quiet first quarter in 2016 due to his arrest and incarceration in Australia. However, once the rapper got back, he delved straight to his first love, music! There was no looking back once he dropped “Ntwana Yam“. 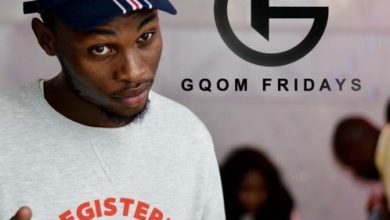 He then went on to feature on Kwesta‘s “Mayibabo“ which proved to be one of the top songs of 2016. At the close of the year, OkMalumKoolKat went on to drop his “Mlazi Milano Album“ which hosted the rave making “Gqi“. 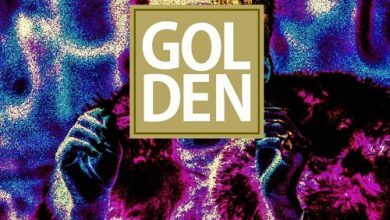 The rapper kicked off 2017 with the “Holy Oxygen II“ EP and enjoyed a lot of positive reviews. There’s more to expect from OkMalumKoolKat but he is a class act and his delivery on K.O‘s “Don Dada” deserves a notable mention. While several other artistes continue to make big contribution to the South African hip hop industry, we’ve made the tough decision of listing the top acts. Feel we left out someone deserving? Why not share your thoughts below. This list I wrong on so many levels, not Because Cassper is number 1, but how is K.O number 4 am a fan but he doesn’t deserve to be on this List, how is Emtee #7!!! No Admin Nino mona, Where is Ricky? No guys go back to the drawing board.